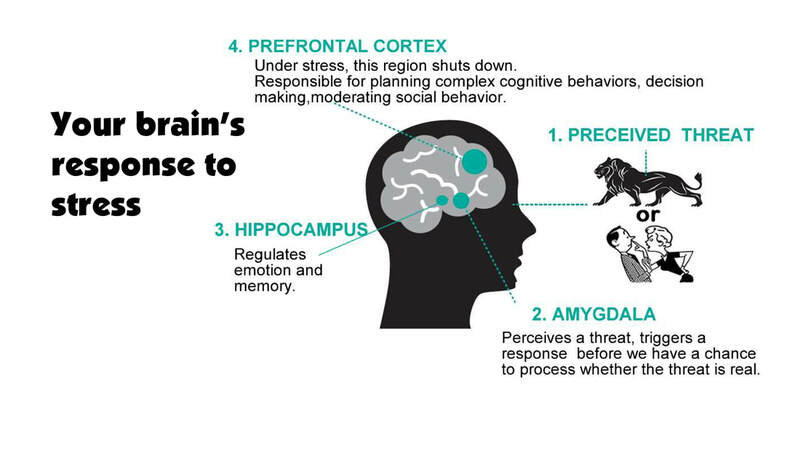 Your brain's response to stress. 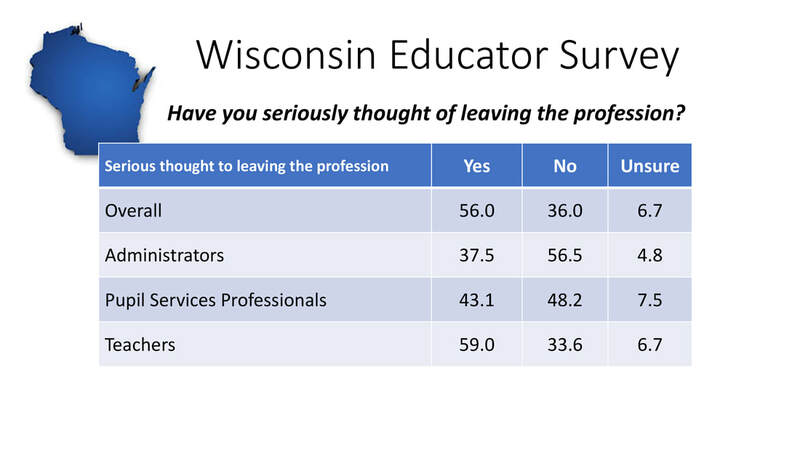 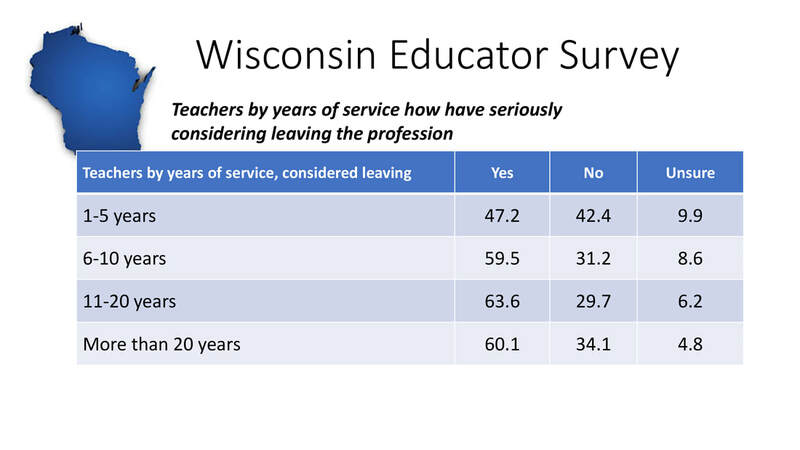 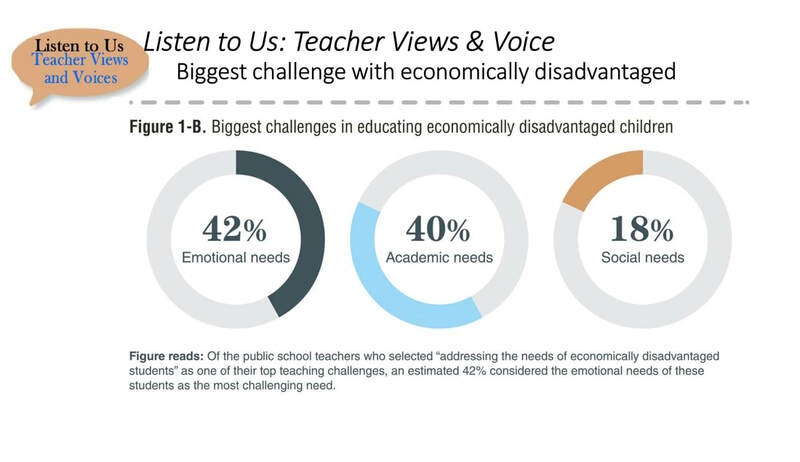 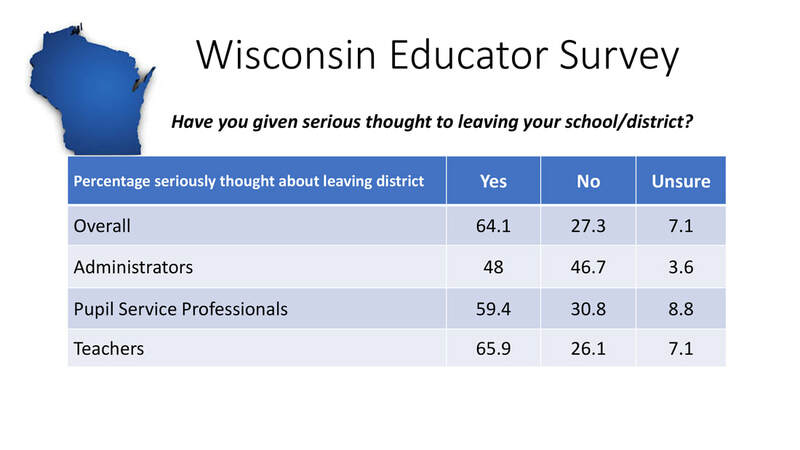 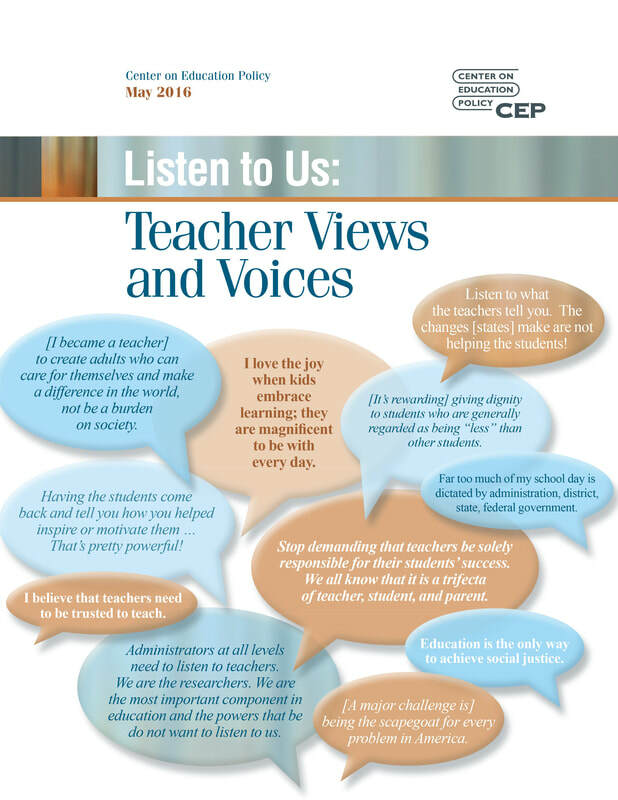 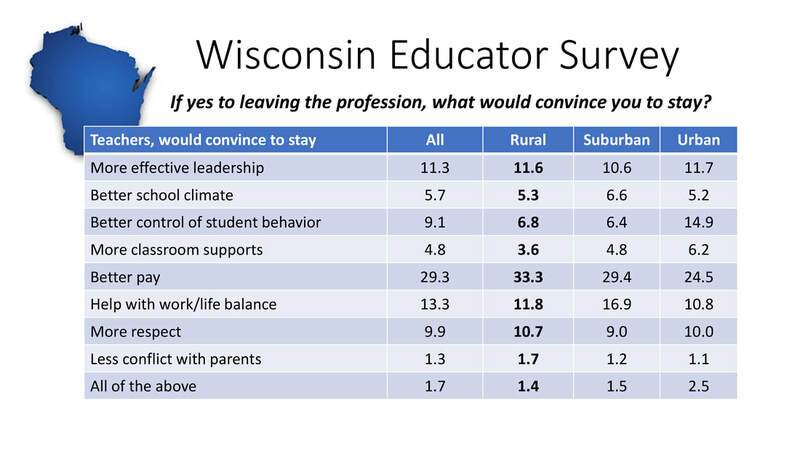 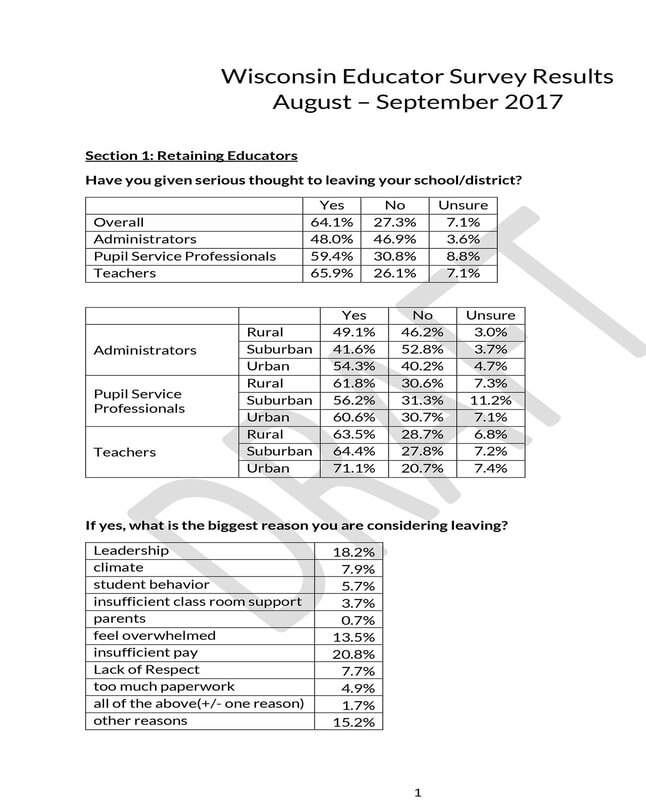 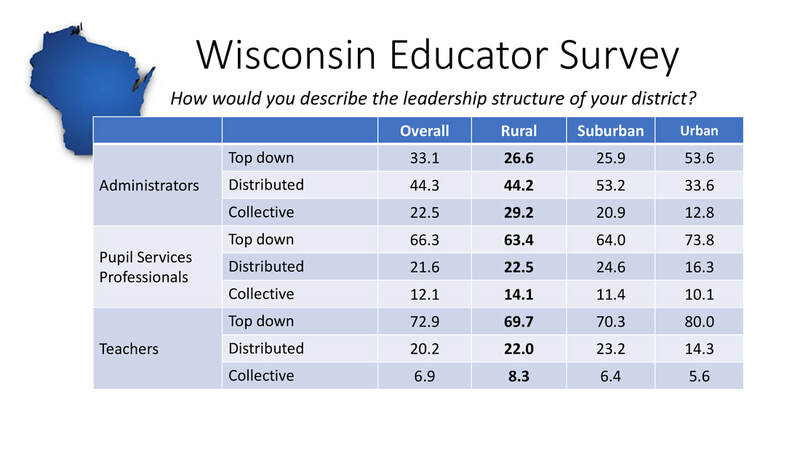 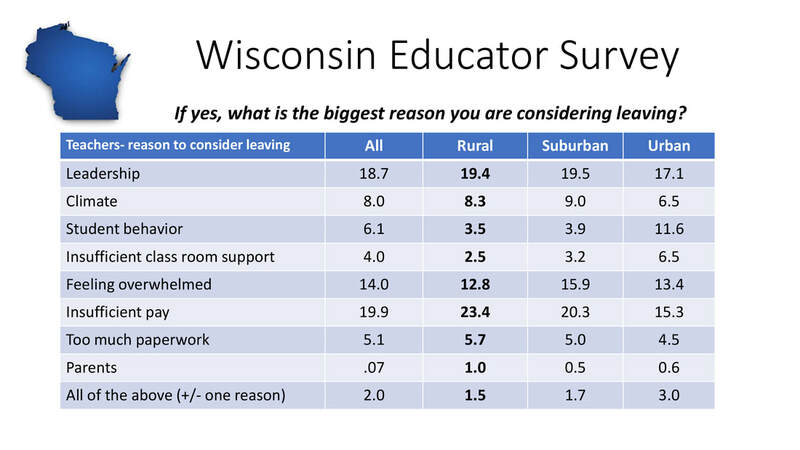 Most significant reasons why teachers joined the profession. 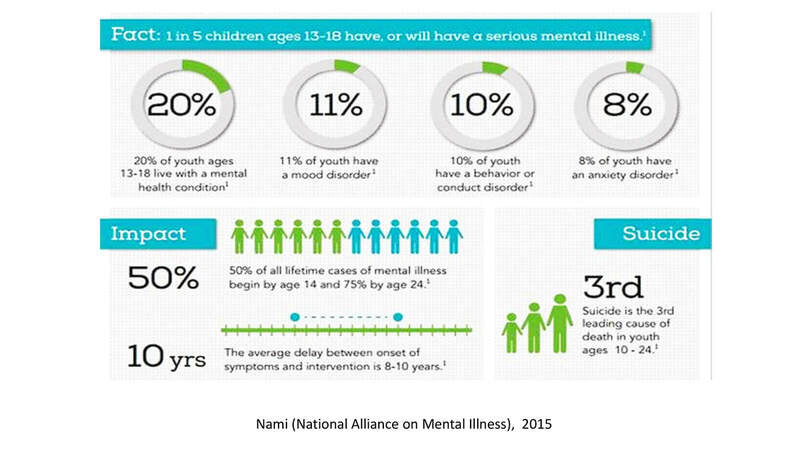 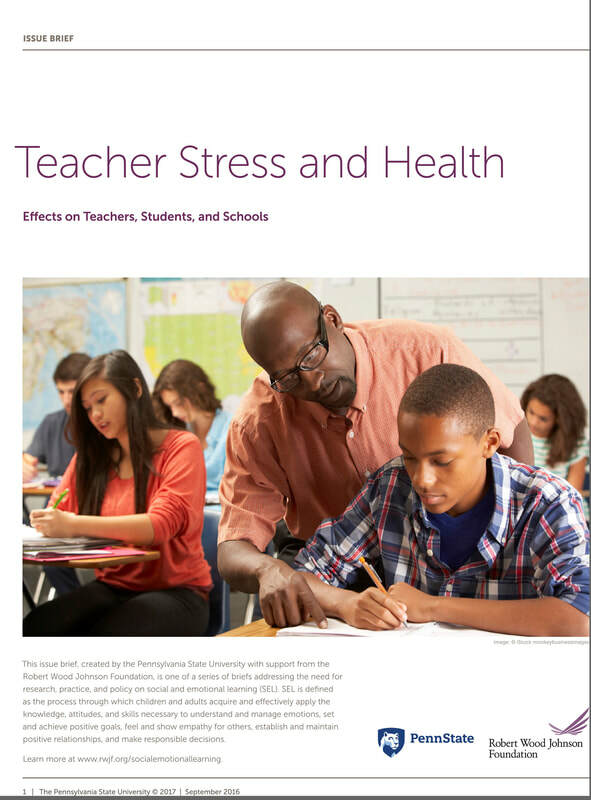 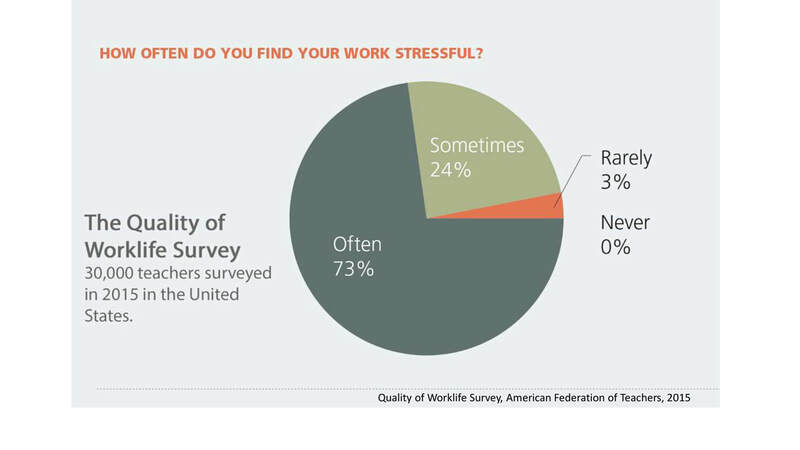 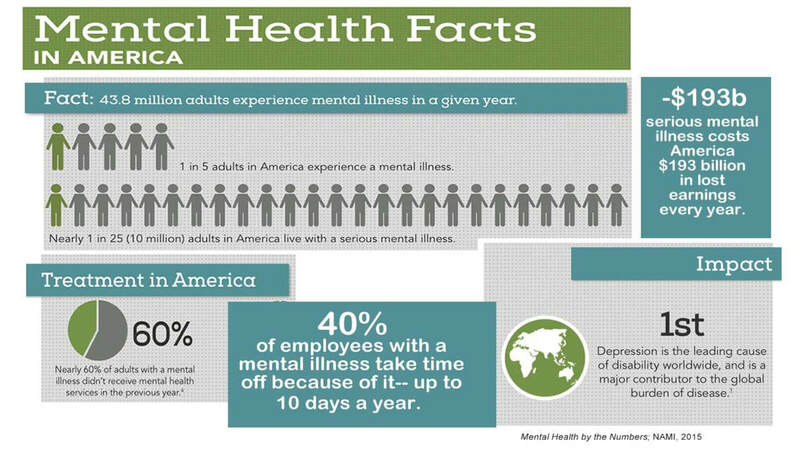 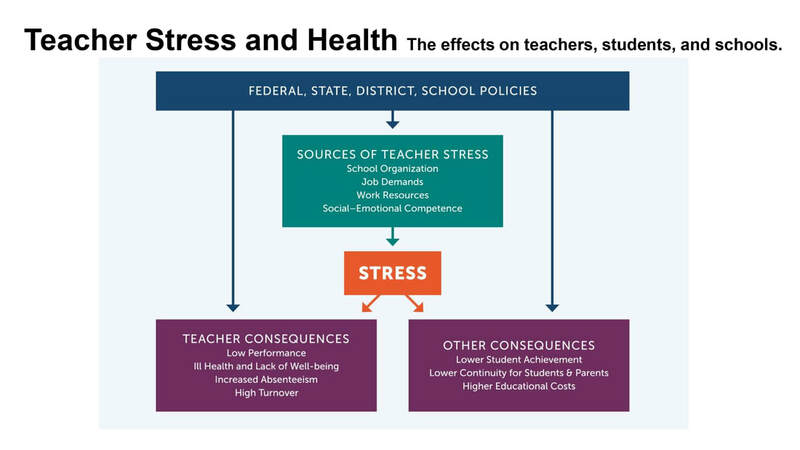 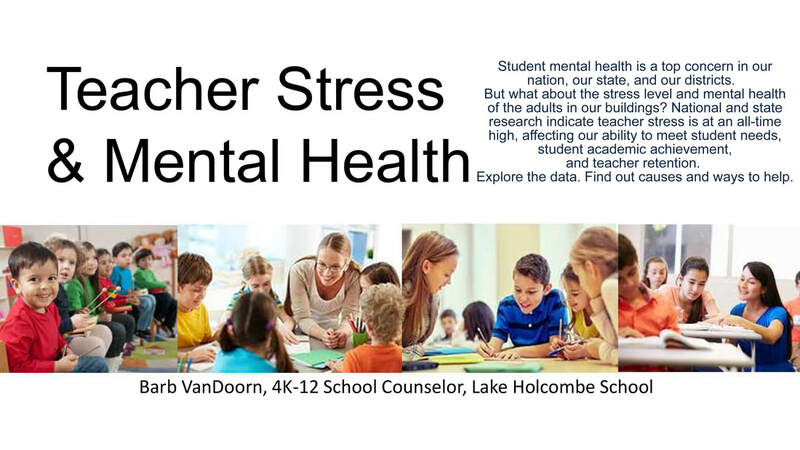 Penn State Study-- Teacher Stress and Health, the effects on teachers, students, and schools.